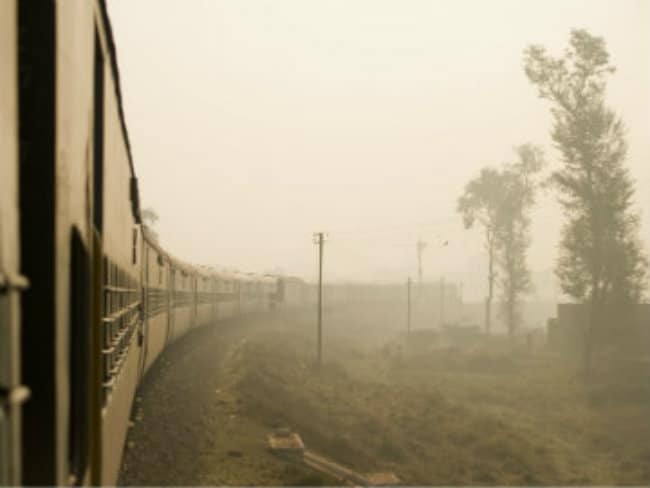 Agartala, Mar 2 : The India-Bangladesh railway project to connect the North East with Bangladesh will be further delayed as no funds were allocated for acquisition of land to extend the tracks in the Railway Budget, a state minister said today. "We had been long demanding for early completion of the 15-km long railway track to connect Agartala with Akhaura in Bangladesh, so that people of this land locked state can travel through the neighbouring country. "But, no funds were allocated for acquisition of land in the Rail Budget. The ongoing project will be further delayed," Tripura Transport Minister Manik Dey said in his reaction to the budget. He said the initial project cost was Rs. 271 crore and in addition acquisition was pending for 100 acres of land on both sides, which would require Rs. 302 crore. Of the 15 km railway line, five km of tracks was in the Indian side and the remaining in Bangladesh, the minister said adding, it was an important connectivity to boost economy of the region and create a passage for the people with the rest of the country. Agartala is about 1,700 km from Kolkata if travelled through the Chicken's Neck, a narrow strip connecting the northeastern states to the rest of India, which would be reduced to 350 km if travelled through Bangladesh.